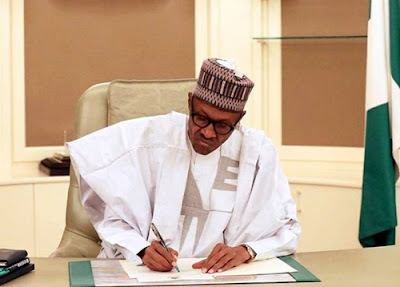 The President Muhammadu Buhari-led federal government has published the figures for the 2019 national budget. Udoma said the Federal Government of Nigeria has proposed N8.73 trillion for next year's budget. According to PREMIUM Times, the ministerial minister who made the disclosure of the FEC meeting presided over by President Muhammadu Buhari at the State House of Abuja, said the lower than this year. Udoma said the council has pegged the price of crude oil per barrel at $ 60, as well as exchange rate at $ 305, while daily crude oil production is at 2.3m barrels per day.